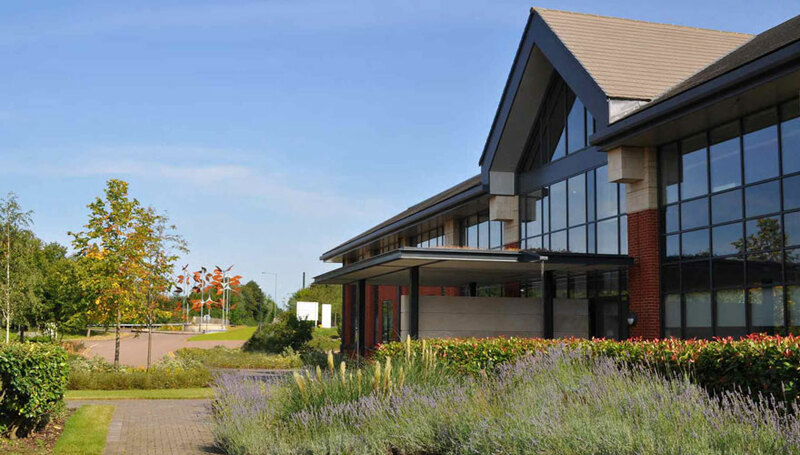 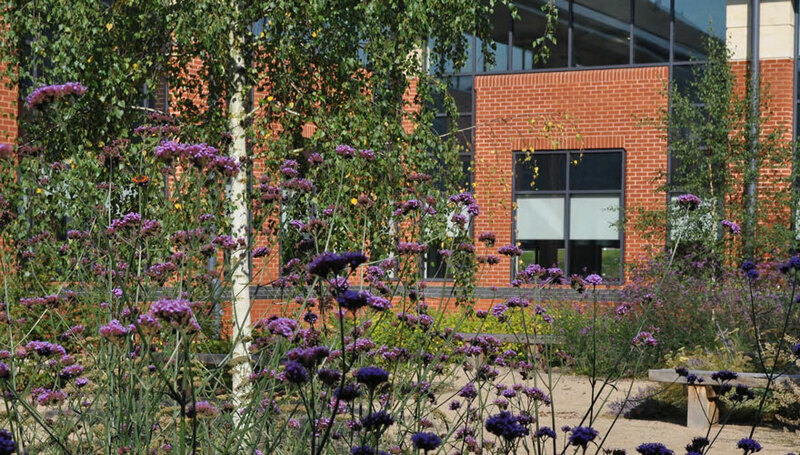 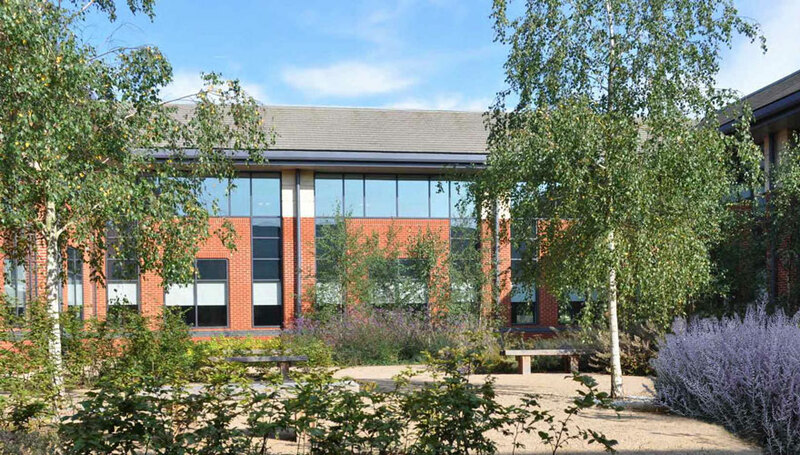 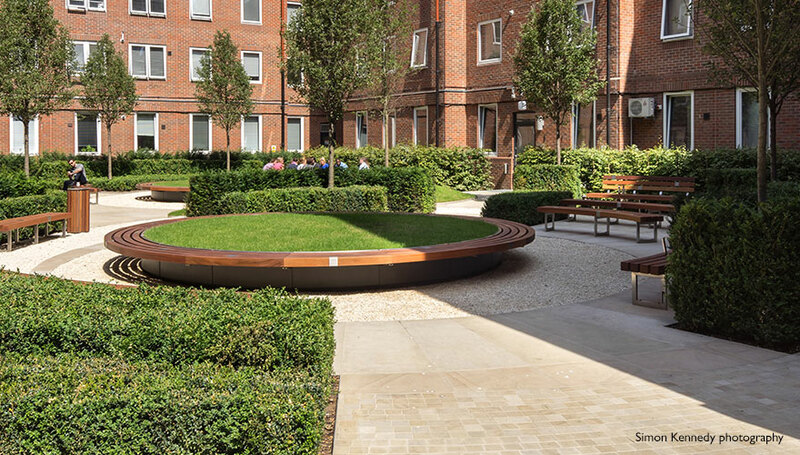 At Verde we understand how to support businesses by designing and implementing planting and landscaping solutions as well as providing on going maintenance if required. 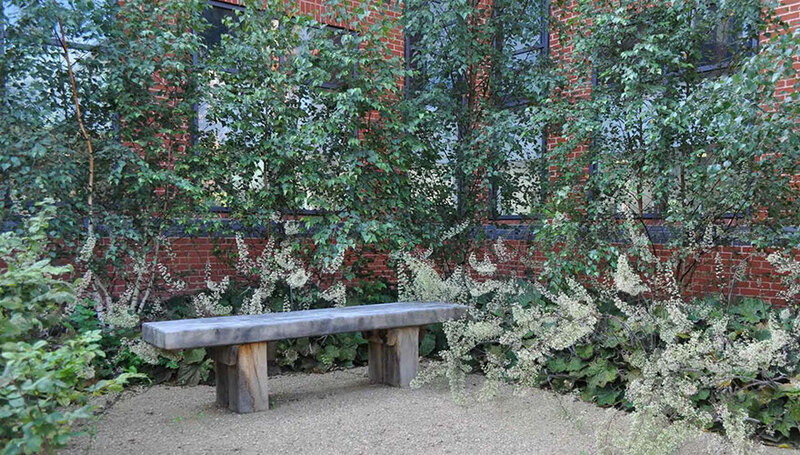 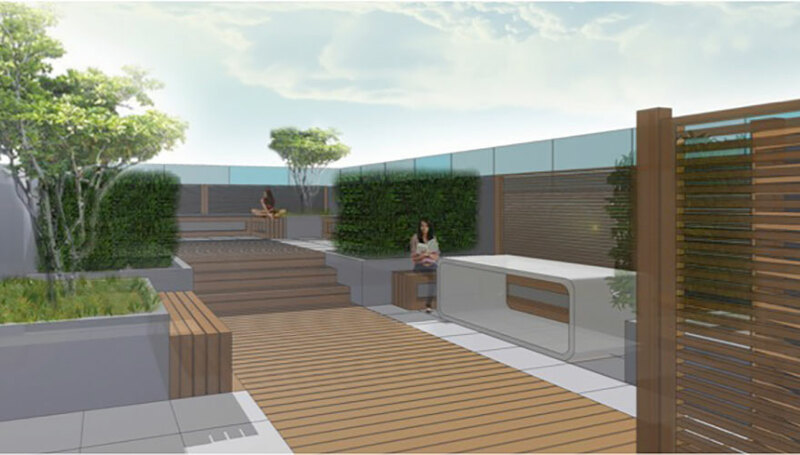 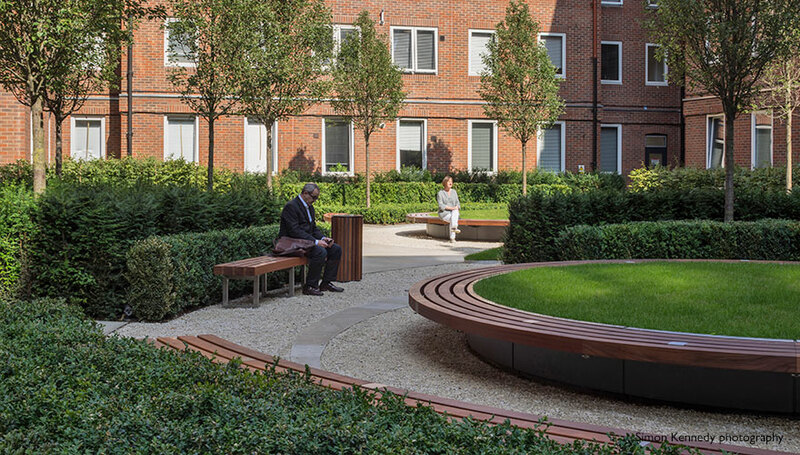 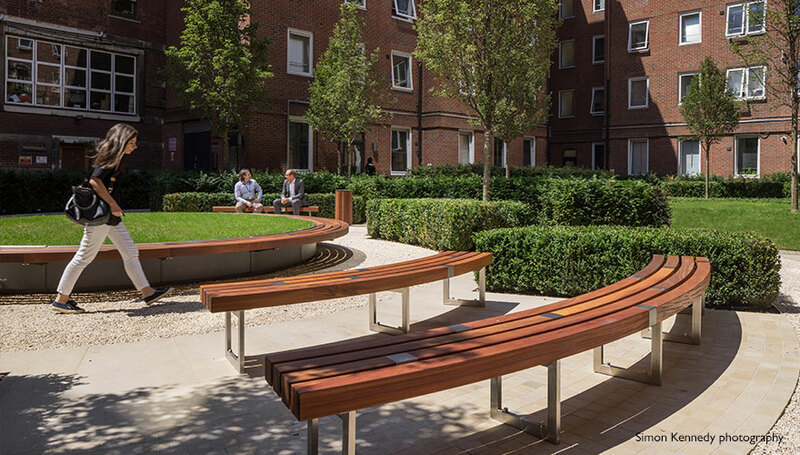 Transforming an outside space can reduce stress and improve staff productivity. 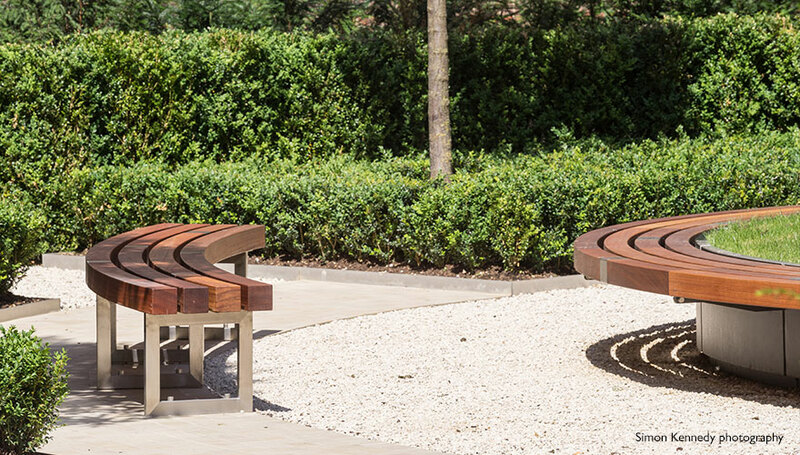 Whether it is using planting at an entrance to impress visitors or helping restaurateurs to create al fresco dining areas with impact, Verde will help you achieve your business aims.